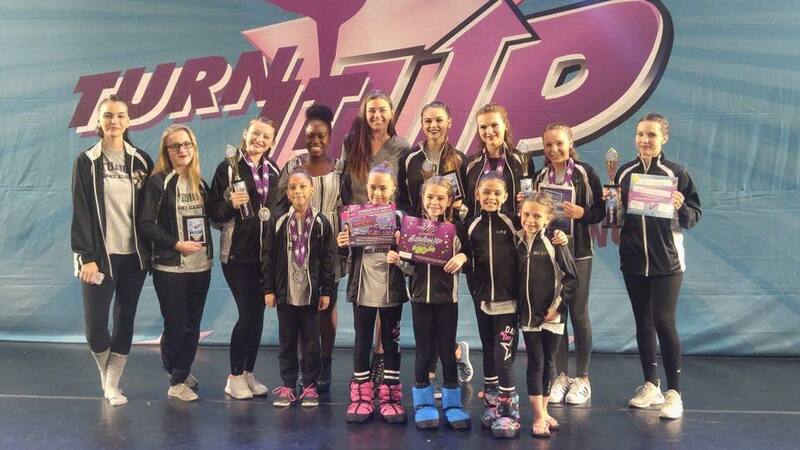 Studio 13 Dance Academy's Competitive Dance Team. Our competition program is the most affordable in the Central Florida area!!!! 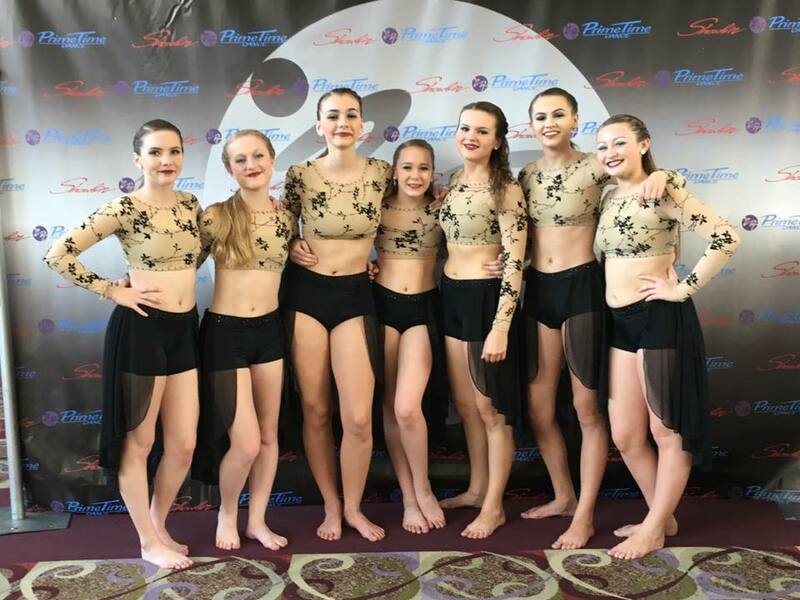 Studio 13 Competition Team is an award-winning competitive dance team. Auditions for the team are held in August of every year. 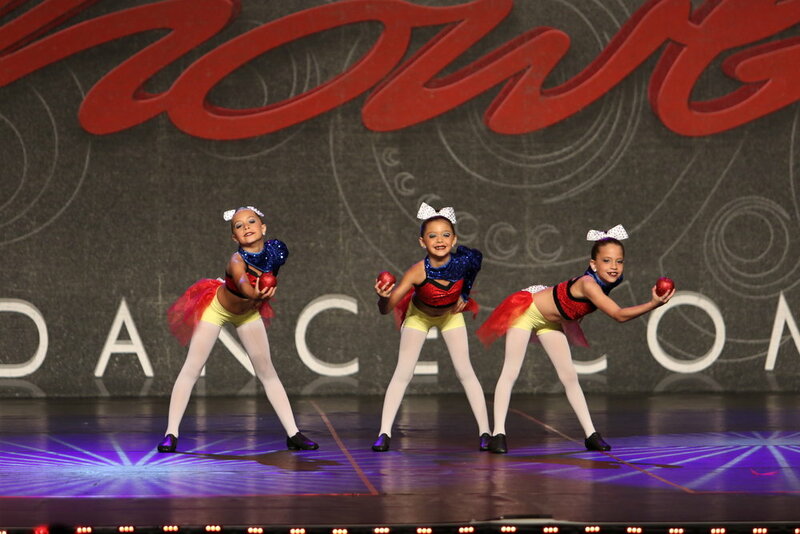 The dancers that are chosen to be on the team will spend their time learning solos, duo/trios, and groups in the fall. Our dancers put their time and effort preparing for these dances. The team travels in state for every competition and normally won't go farther than Tampa. Dancers will have mandatory rehearsals that they will be required to attend. When on the team, families and students do make a big commitment to the studio, instructors, and teammates. It does require time and flexibility to be able to commit. We do take our competition team very seriously and want the best for our dancers. We welcome everyone with open arms and want everyone to be the best they can be. Join us for a new year of awesome dancing! We would like to send a very special thank you to our 2018 Corporate Sponsors!